UGI Save Smart Home Energy Upgrades rebate incentives are summarized in the table below. 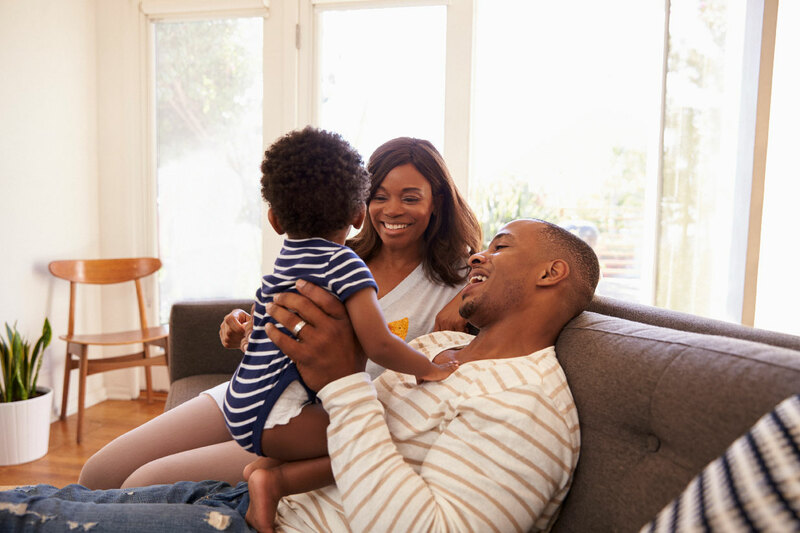 To be eligible for incentives homeowners must be a current UGI South or UGI North customer and receive a comprehensive home energy audit from a UGI Save Smart Home Energy Upgrades participating contractor. To get started, contact a participating contractor to identify opportunities to improve the comfort and value of your home.